Ken, a senior maintenance manager at the world’s largest online retailer, comes from a family that knows the importance of service. Both of his grandfathers served in the military, his father was a firefighter, his older brother served in the Navy, and his younger brother is currently a police officer. 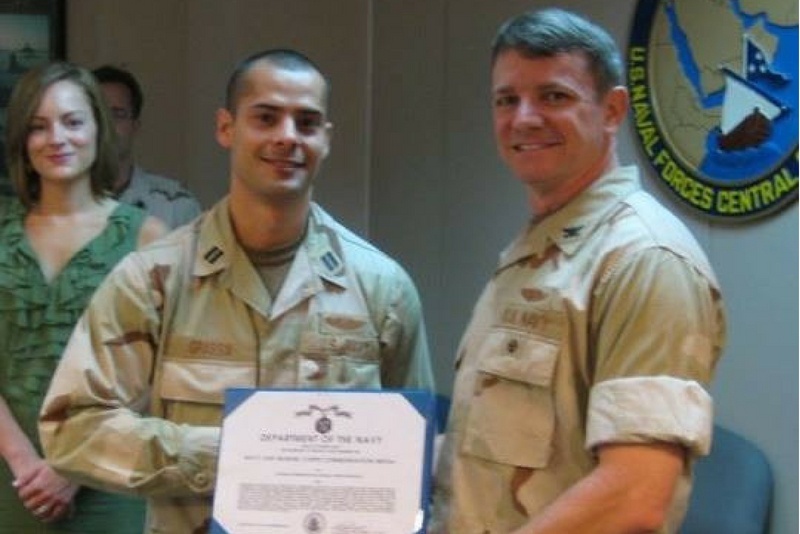 Ken being awarded the Navy and Marine Corps Commendation Medal in Bahrain. The award is presented by his Commanding Officer, CAPT Wes Guinn. Ken’s wife, Christine, is looking on in the background. 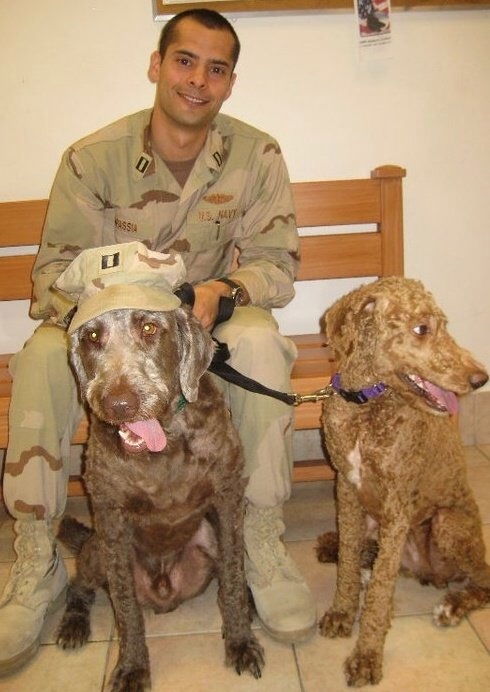 After leaving active duty, Ken worked as a Navy reservist and oversaw security at a weapons base in New Jersey before being deployed to Bahrain. There he was in charge of starting a new task force that was responsible for all Navy security in the Middle East. As part of that role, he reported to three and four-star admirals on a semiweekly basis. Ken graduating from the US Navel Academy. Ken’s father (far left) is in his FDNY uniform. 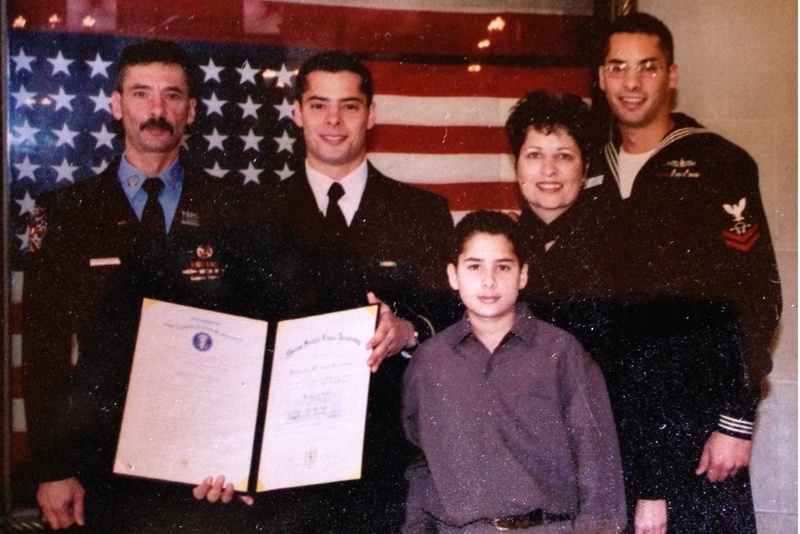 Ken’s older brother (far right) is in his Navy uniform. The young boy is Ken’s kid brother, who is now NYPD. Facilities services. A great career for veterans. After a few years working for Booz Allen, Eaton, and Amazon, Ken joined C&W Services, and he soon found that same high-paced energy that he’d enjoyed in the Navy. If you’re a veteran or reservist looking for your next opportunity, check out our careers page. When Ken was asked by a senior military official why he wanted to work on submarines, he answered that it was because they were seen as an elite group, the cream of the crop. He feels that same way about C&W Services. We’re a leader in the facilities services industry, and we’re dedicated to delivering a broad portfolio of services, developing and empowering our people, and defining a new status quo. Get inspired and read more stories about employees just like Ken. 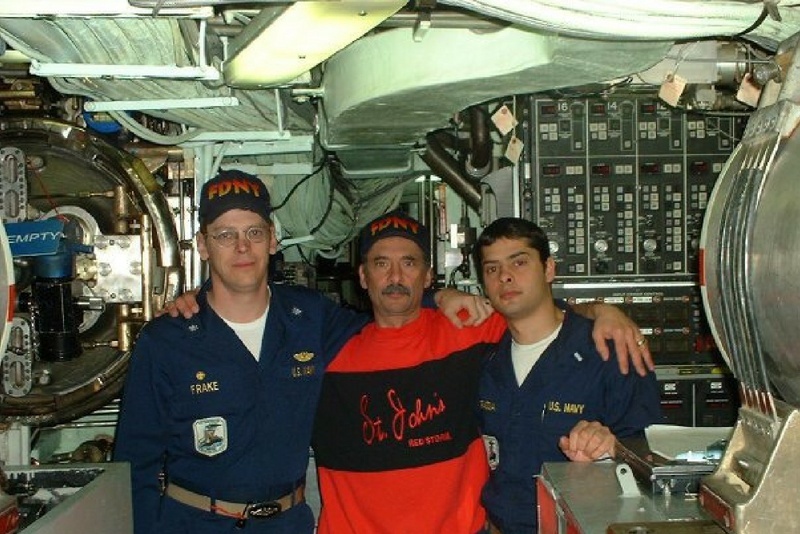 A young Ken (right) poses for a photo with his dad (center) and his Commanding Officer, CAPT Bill Frake (left), following a deployment to the Middle East in support of Operation Iraqi Freedom.